Click here for the audio-only version! 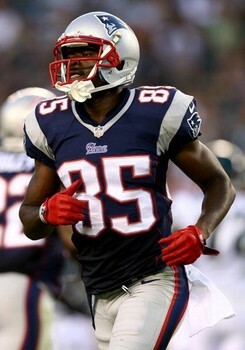 Stop me if you heard this before but receiver Kenbrell Thompkins is looking good in Patriots camp. Any receiver in New England will be a risk thanks to the crowd they’ve accumulated. Raiders receiver Andre Holmes is also looking good in camp. He has far less competition in Oakland and could be a starter sooner rather than later. However, he doesn’t exactly have a quarterback that’s shown to be reliable for 2014. Expect the Ravens to tone down the passing and become a more run-based offense under new offensive coordinator Gary Kubiak. This is great news for Bernard Pierce and Ray Rice owners. 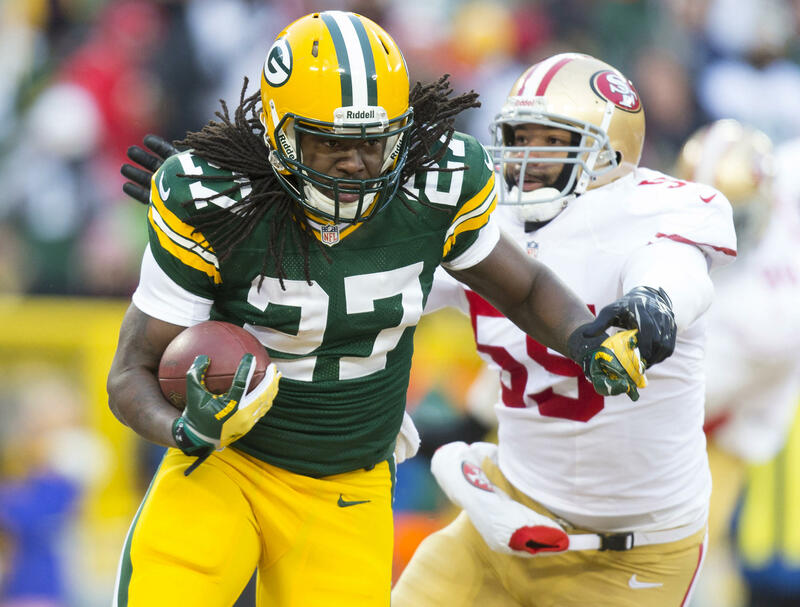 While Packers running back Eddie Lacy made a great impression his rookie year (as noted yesterday), Green Bay would like to limit his touches to keep him fresh. It’s good and bad for dynasty owners of Lacy as they’d like him to last but still want to rookie-level production he produced. 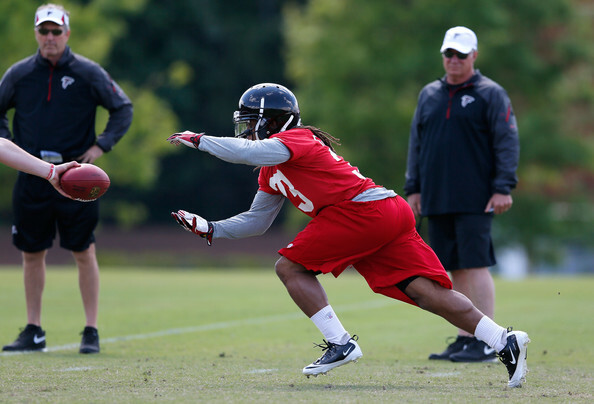 In the end, having Lacy be effective for longer is the better choice. Anyone expecting a bounce back year from Jets running back Chris Johnson should probably reel those expectations in. He will not be a workhorse this year or any other. Rookie receiver John Brown is making a good impression in Arizona where the third receiver spot could be valuable. With an aging Larry Fitzgerald, it’s also conceivable that Brown could see more action down the road. 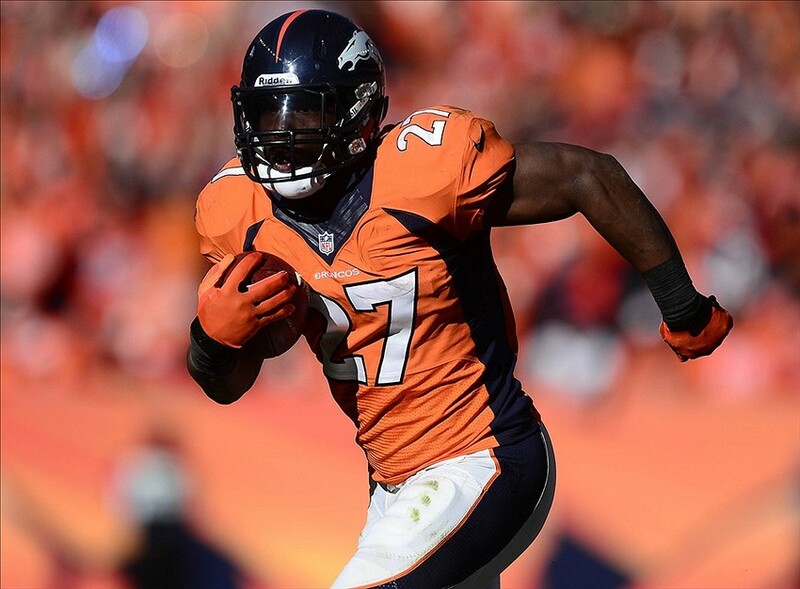 Now we have some definitive dates on Knowshon Moreno’s knee after undergoing a scope. Doctors give him 4-5 weeks before he sees action again. Expect the Carlos Hyde bandwagon to get more crowded after he displayed feature back capabilities in practice. He’s squarely in the first round discussion in rookie drafts and could challenge Bishop Sankey for top back. Cowboys running back Lance Dunbar has lined up all over the field in OTA’s and could provide some Darren Sproles-type production under new coordinator Scott Linehan. Still just 25, Dunbar could be a valuable piece in a high-powered offense. Expect Bernard Pierce to be the starter in Baltimore should Ray Rice receive a multi-game suspension. Pierce has had an up and down career so far and is a complete gamble at this point. A name to keep on your radar is Bengals linebacker Emmanuel Lamur. 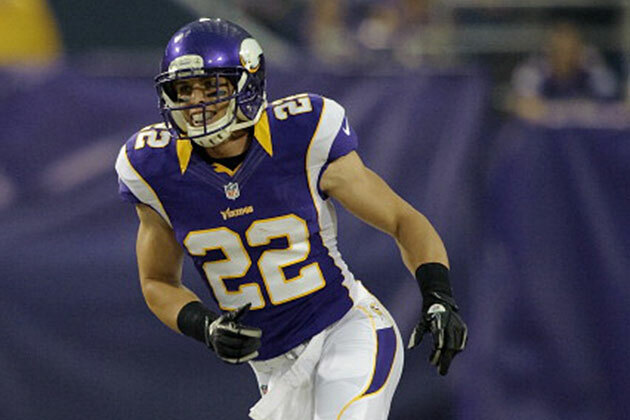 He’s expected to play all three downs for a very good defense and could rack up plenty of tackles.